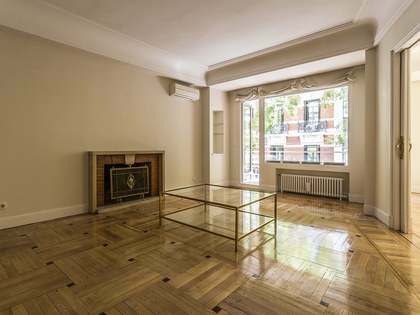 Unique dual property for sale. 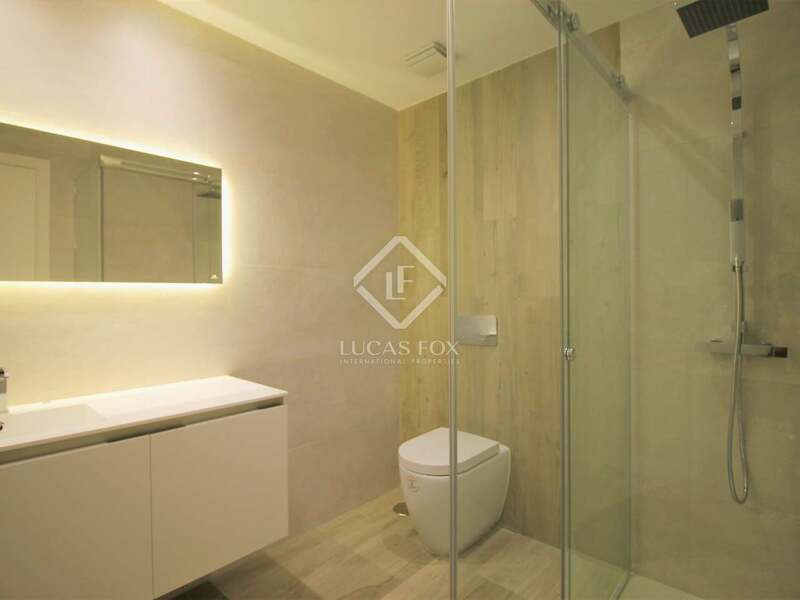 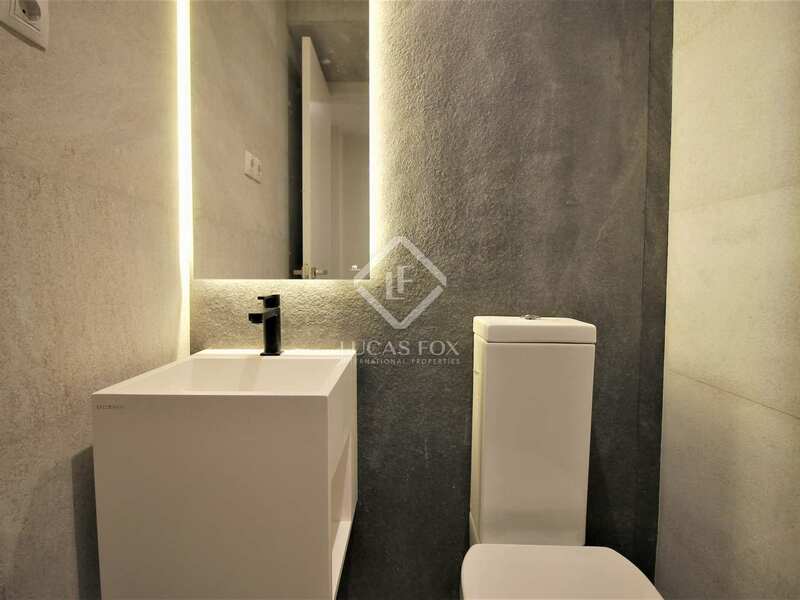 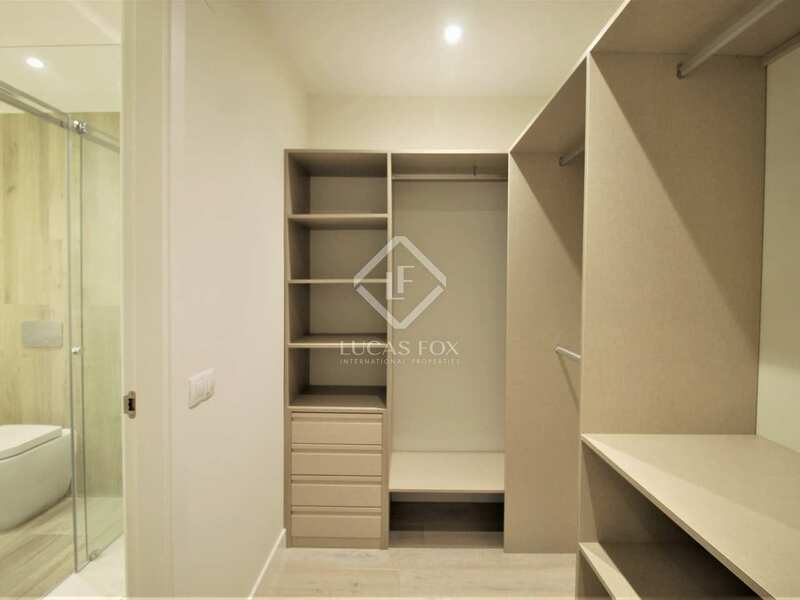 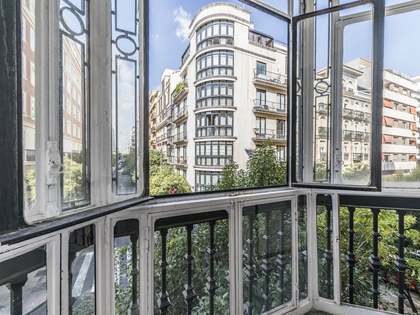 Two apartments in one in a period building in the beautiful Jeronimos neighbourhood of Madrid. 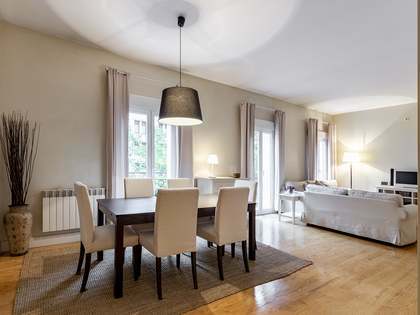 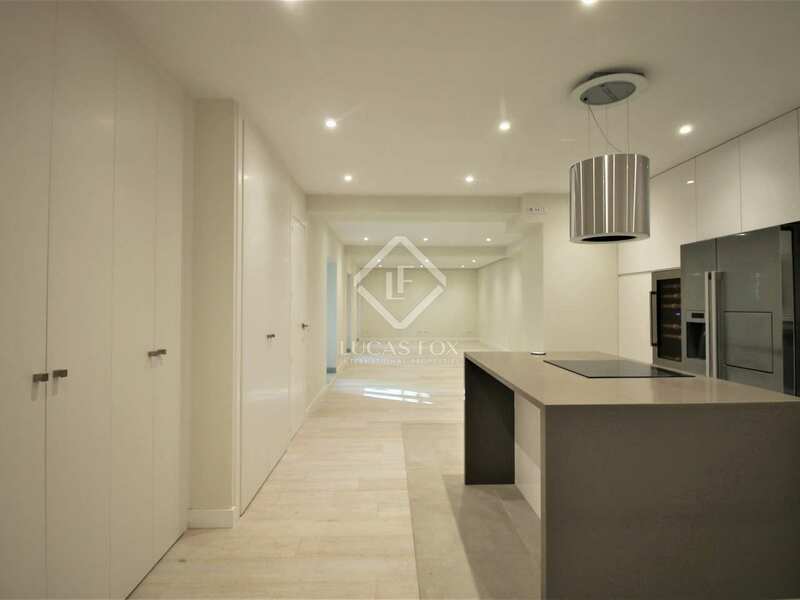 We find this property literally just steps away to the Retiro Park and minutes from the Prado Museum, in the very presitigious Jeronimos neighbourhood of Madrid, an area that is well known for its stunning period buildings. 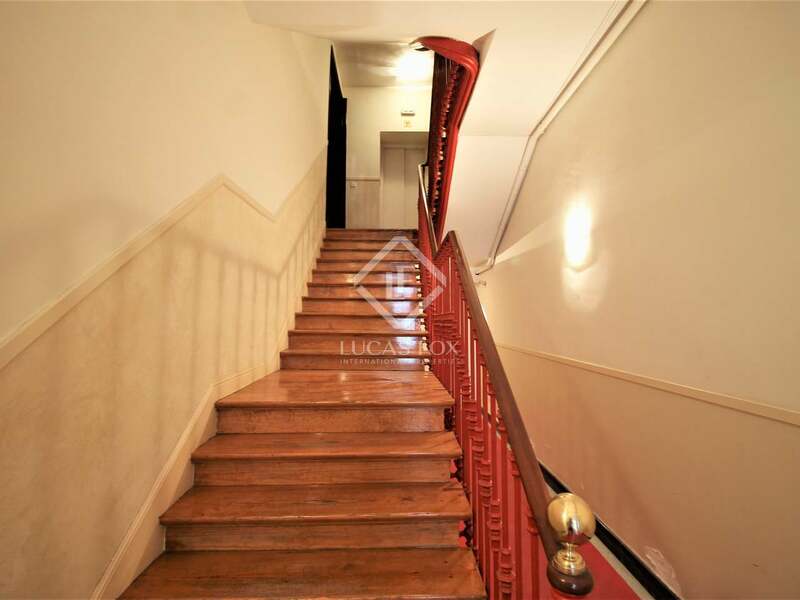 This property is also in a period building and consists of a very large apartment that has been divided into 2 homes. 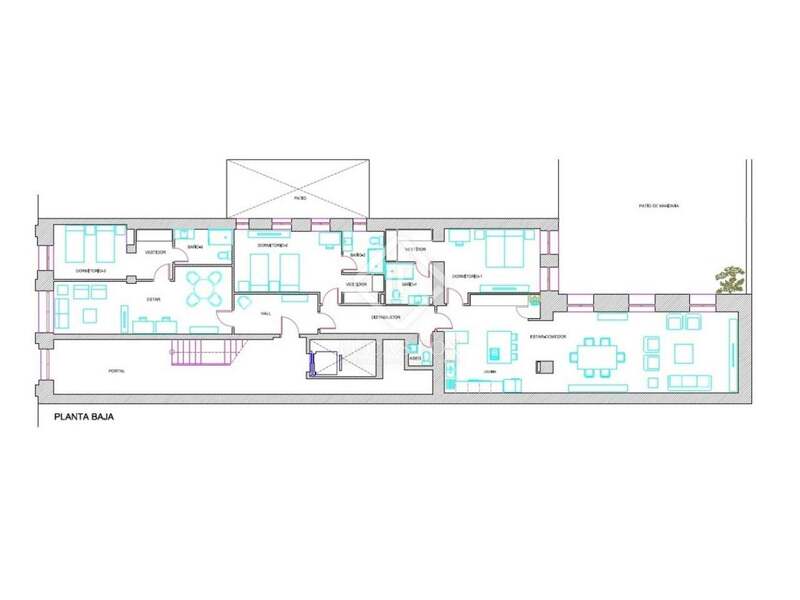 We access the property via a lobby where we find the 2 separate entrance doors. 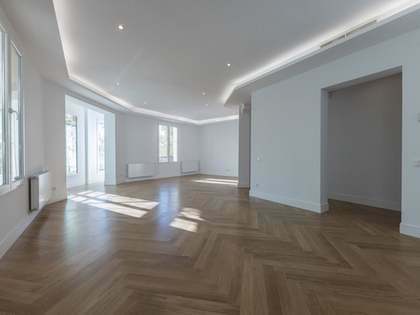 Through the first door, to the left, is the first apartment which boasts a massive living room, a spacious bedroom with a walk-in closet and an ensuite bathroom. 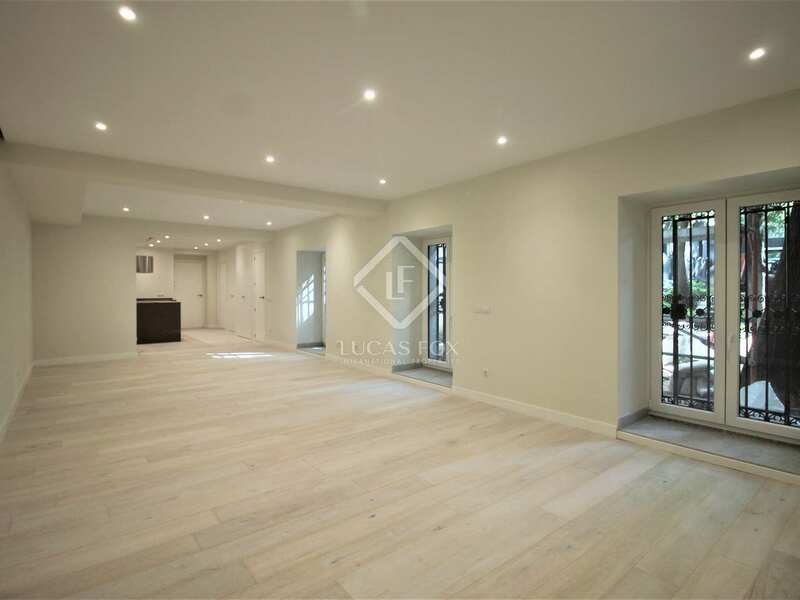 The apartment on the right has a corridor with a guest toilet, 2 ensuite bedrooms and a vast open plan living-dining area and kitchen with 3 large windows that overlook a garden. 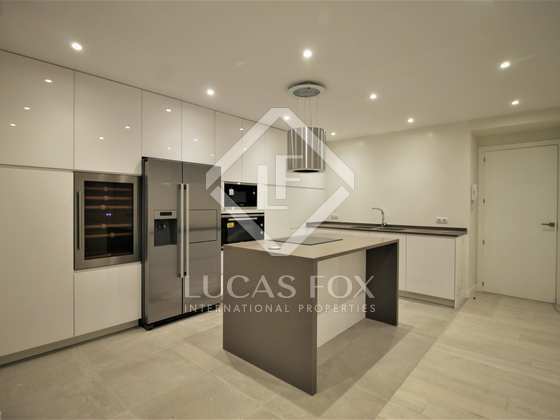 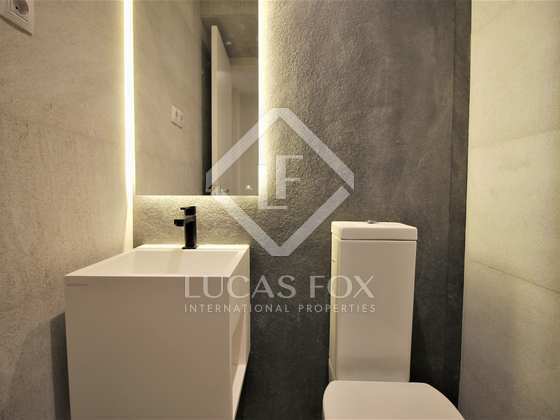 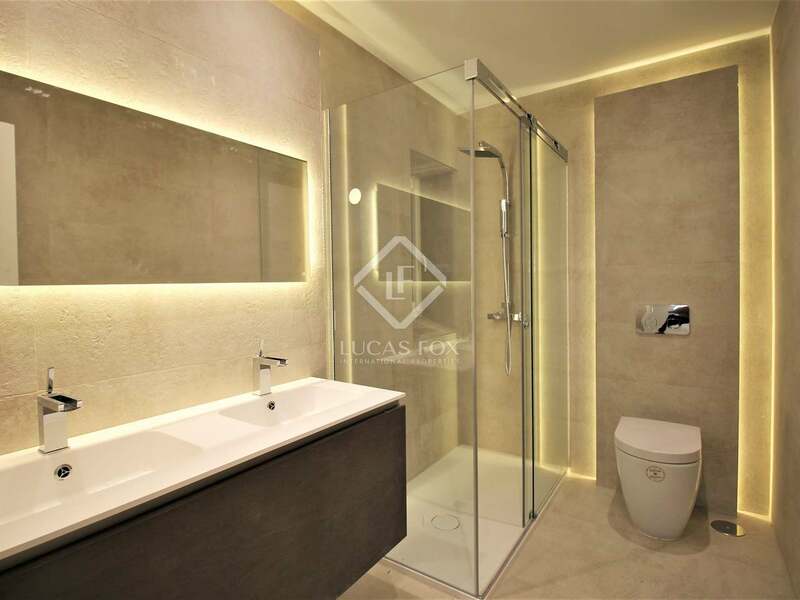 The property is presented in immaculate condition with elegant modern finishes. 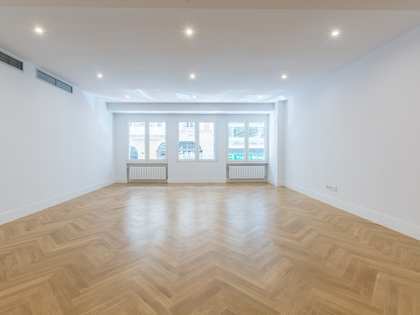 It would be ideal as a unique investment venture or for a client looking for a home and separate work space. 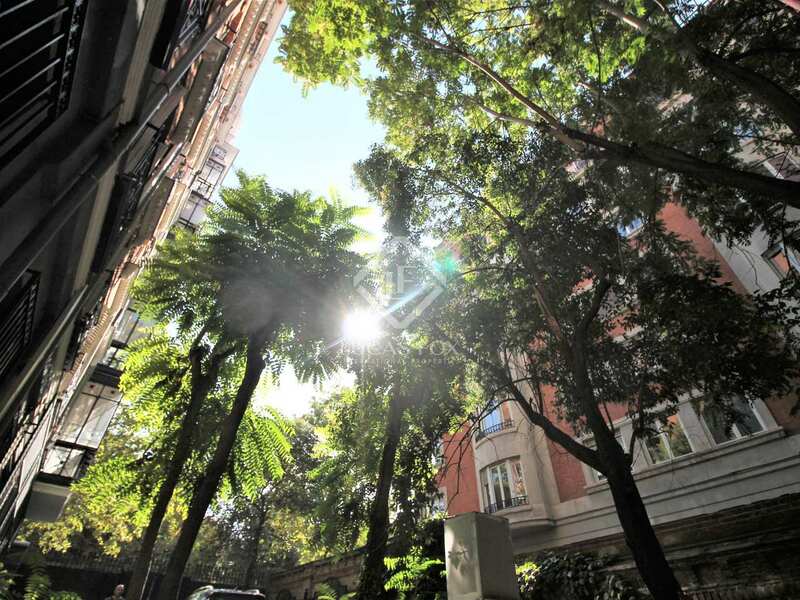 Contact us for further details of this unique property for sale at the heart of Madrid. 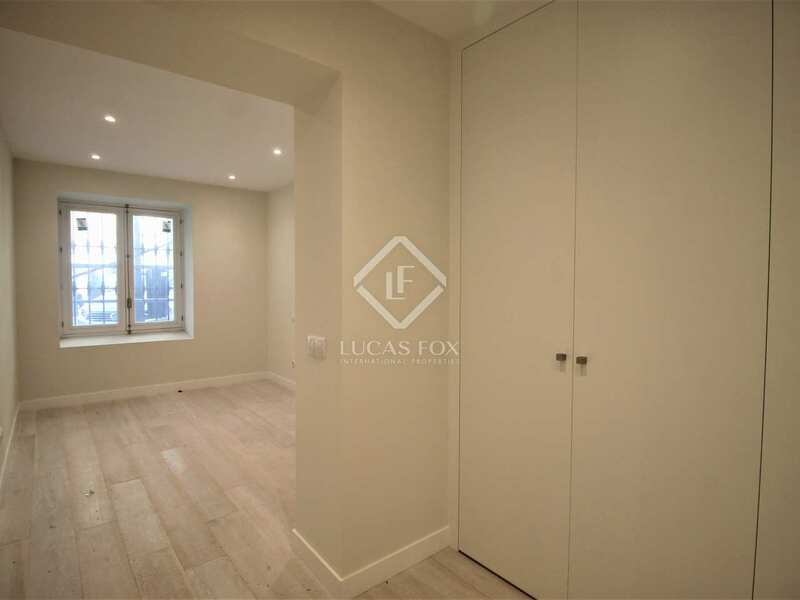 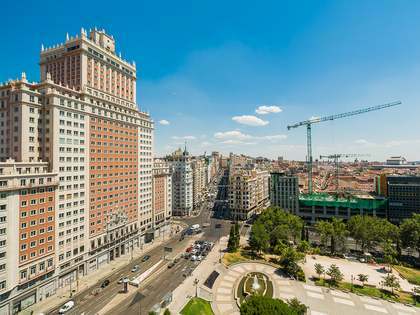 Property located in the Jeronimos area of Madrid, literally just steps away to the Retiro Park and minutes from the Prado Museum. 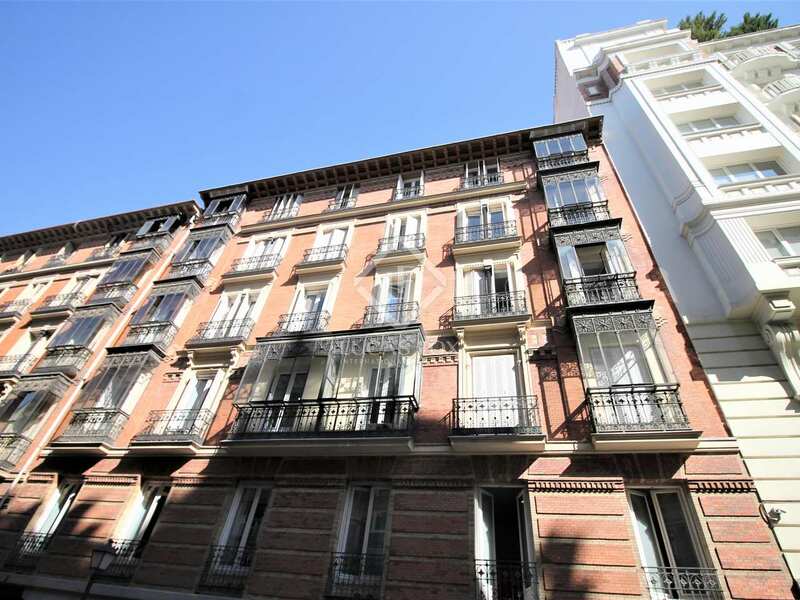 This is very presitigious neighbourhood with amazing period architecture.